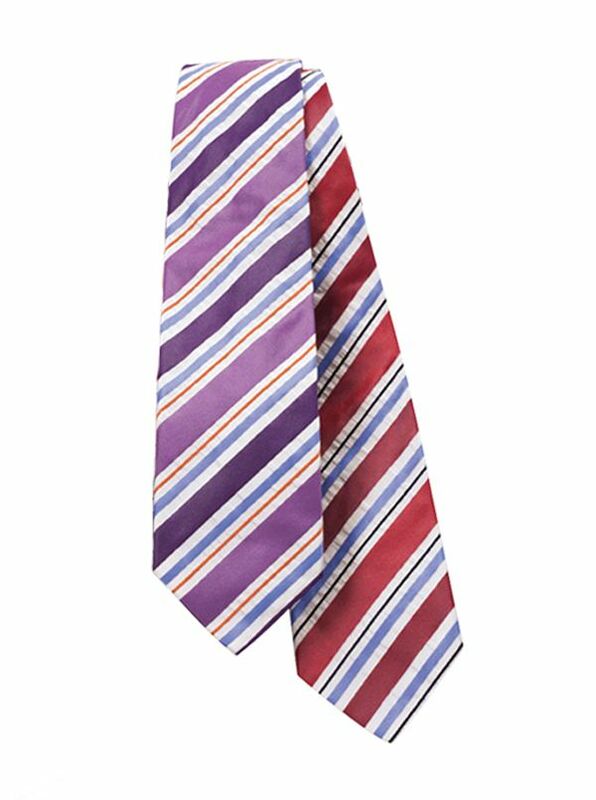 Seersucker Stripe Ties have luminous color perfectly puckered texture. Woven and handmade in Italy of the finest silk. Also available in tan and navy not shown.